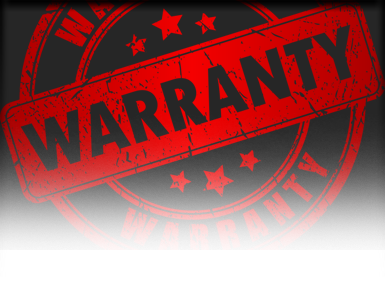 Warranties – Lutz Roofing Co., Inc.
Find the appropriate warranty manufacturer from the list provided below and click on their link for more information. Before calling, have all the information the manufacturer requires on-hand and available. Be sure to request Lutz Roofing as the service contractor. If you are a Lutz Roofing WebShield client utilizing the Gold plan, you can obtain your roof warranty information by logging into your portfolio and selecting a building from your portfolio list. You need to provide the warranty number. Provide the general location of leak. Your name, phone number, and the company you are with. A building contact and telephone number. You need to provide the FBPCO number on the front of your warranty. Your name, fax number, and the company you are with. You should have your warranty number. Fax the following information to Carolyn at 919-461-4720. Contact the Warranty Service Department at 800-922-5922. Contact the Warranty Service Department at 800-922-8801 ext. 221. Contact the Warranty Service Department at 800-641-4691 at 2310.